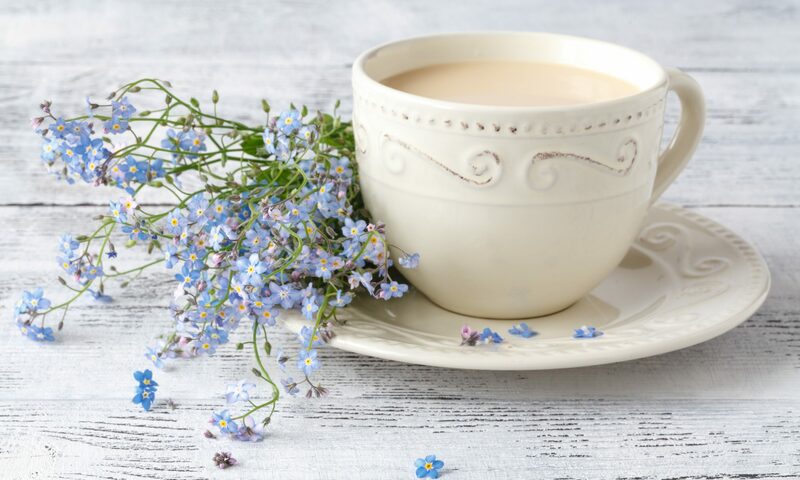 To feel the warmth of the cup in your hands, to enjoy the delicate taste, to feel relaxed and warmed and well, you have to concentrate on your tea. If you don’t, you’ll look into the cup and it will be empty, and you won’t even have realised. As with tea so in life you must be mindful of every moment and live in the now if you truly want to savour it and live it, otherwise you just lose it.